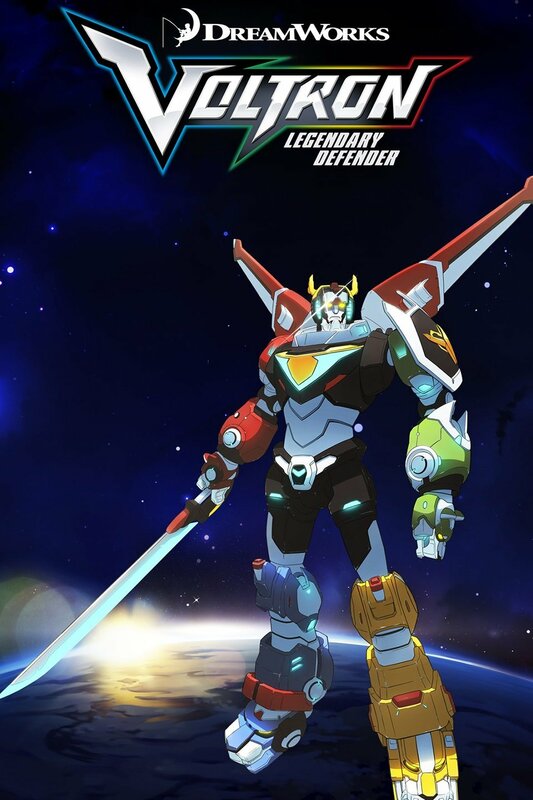 This entry was posted in Analysis, Movies & Multimedia and tagged action, adventure, animation, netflix, review, science fiction, series review, tv, vld, voltron, voltron: legendary defender by Abby F.. Bookmark the permalink. Hello! I am a senior student at CVHS, ready to read and review!